You may be fully aware of the new EU regulation, and confident that you’ll be compliant by 25th May, in which case that’s great! On the other hand, like thousands of small businesses, charities and organisations in the UK, you may not be quite there yet (or even thought about it). Whilst we can’t offer legal advice, we can help you to meet the GDPR requirements around your website, and point you towards some really helpful and easy-to-read resources. The GDPR requirements mean that most website owners will need to make some changes (such as replace their Privacy Notice, update some copy and possibly revise their newsletter sign-up process) … and anything more significant we will always advise clients of any costs in advance. If you don’t have GDPR-compliant polices and would like this, along with plain-English, actionable legal advice, please see the ‘GDPR Pack’ information below. Remember: your organisation is responsible for ensuring its own legal compliance, so it’s up to you decide what needs changing and to provide the relevant information (copy, policy etc). Whilst IJL Web Solutions can’t provide legal advice, we do highly recommend the GDPR Pack below. Many trade organisations are providing practical advice to those in their industry, but there are many small businesses, charities and organisations who still don’t know where to turn for help. The pack costs £197 via this link, and gives you instant access. These are written by Suzanne Dibble, who is a multi-award winning business lawyer who consults with multi-nationals on data protection law and the upcoming GDPR. She is one of the few lawyers who really understands small business owners and puts law and regulation in the context of your business. There has been a lot of scaremongering and hype about GDPR (with the headline fines of €20m) and Suzanne brings a practical, balanced approach. GDPR and B2B marketing – does GDPR distinguish between B2B and B2C marketing? This is the information IJL Web Solutions are using to ensure we meet the compliance requirements of GDPR, and we can personally highly recommend them. 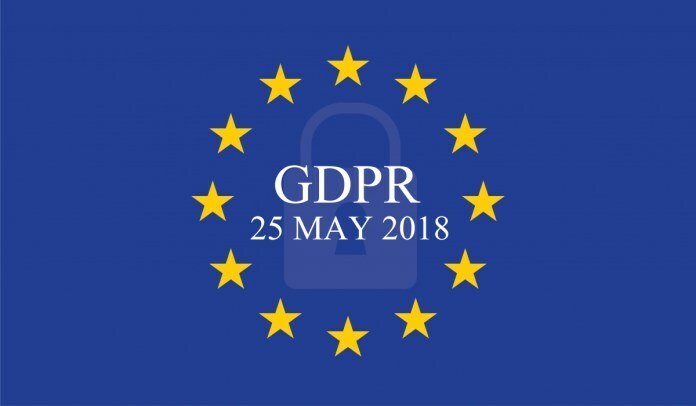 We truly hopefully this information has helped you to relax and worry a little less about GDPR compliance! Please note: the GDPR Pack link is an affiliate link from which we earn a small fee, you can of course order direct if you wish, but the cost/support/product is exactly the same to you. Do you use the ‘Product Vendors’ Plugin for WooCommerce on your website? 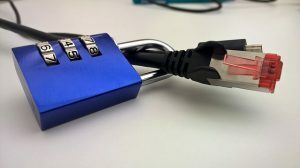 A reflected cross site scripting vulnerability has been reported in a premium WordPress plugin for WooCommerce called the ‘Product Vendors‘ plugin, which is used by nearly 30% of all online WooCommerce onl;ine shopping sites. This affects Product Vendors version 2.0.35. If you are using this plugin, you need to upgrade immediately to at least version 2.0.36, which includes the fix. The current version of Product Vendors is 2.0.40. By 2018, Ecommerce sales are expected to grow to more than $400 billion. Wanna claim your piece of the growing pie? 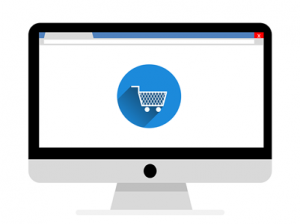 All online retailers know that converting browsers to buyers is critical, as there are often hundreds of other online stores out there who are competingy for those sales. 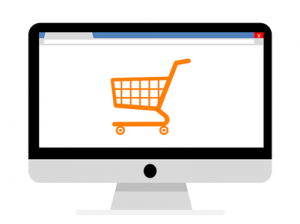 Getting customers to visit your store is a huge part of online selling, but making sure that your potential customers actually completes the ordering process and goes through to completeing the payment is vital for true e-commerce success. The success of tunring visitors into shoppers is called ‘conversion’ and your conversion rate is vital. 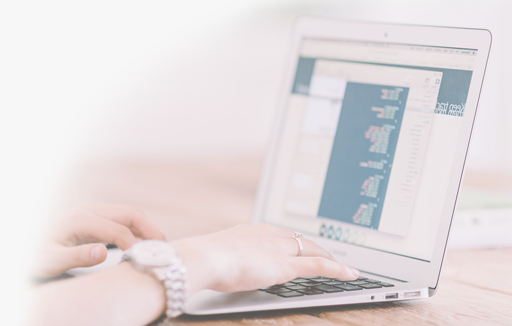 The guys at Ready Cloud wrote a fantastic article reminding us of some of the many tips for maximising conversion rates. Some of these are new ideas and many are obvious, but sometimes we all need reminding! This fascinating article is well worth a read for anyone who sells online.